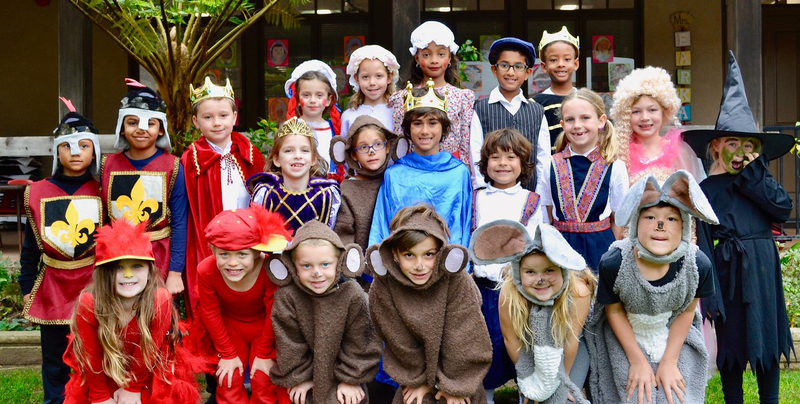 The spirit of contribution, putting others first, begins in the earliest days at Francis Parker Lower School. Students learn that they must share in order to co-exist and that by taking turns everyone benefits. 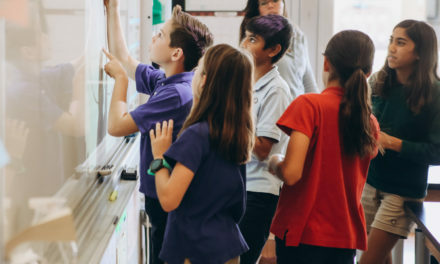 As they grow older, students begin to understand that others depend on them, and this helps to develop their sense of responsibility. 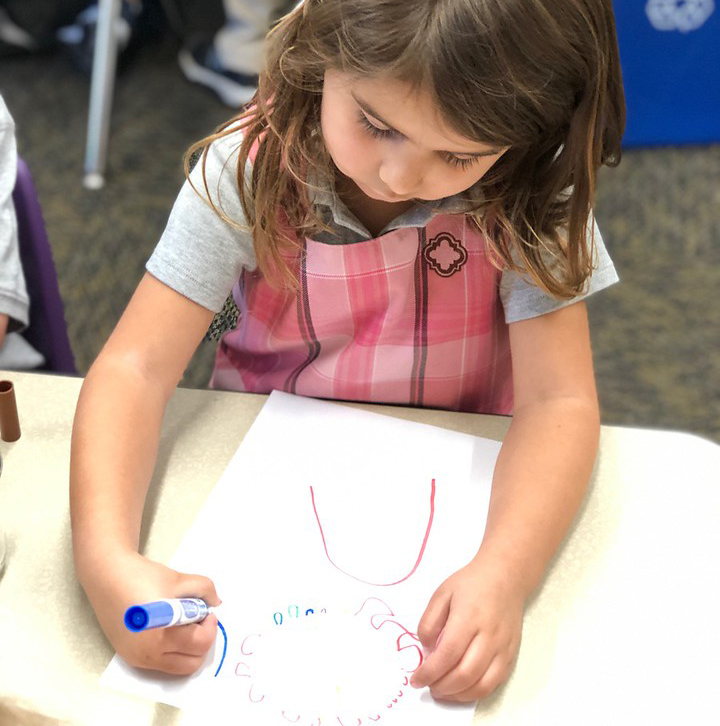 For example, the “Mystery Can” in senior kindergarten involves students following explicit instructions in order to ensure the next day’s lesson. The can is taken home by a chosen student, a mystery object is placed in it, and a few complete sentences are written to describe it. The next day, the students share their clues, again in complete sentences, and everyone is given a chance to guess what the object might be. Should the can not return or directions not be followed, everyone is disappointed. 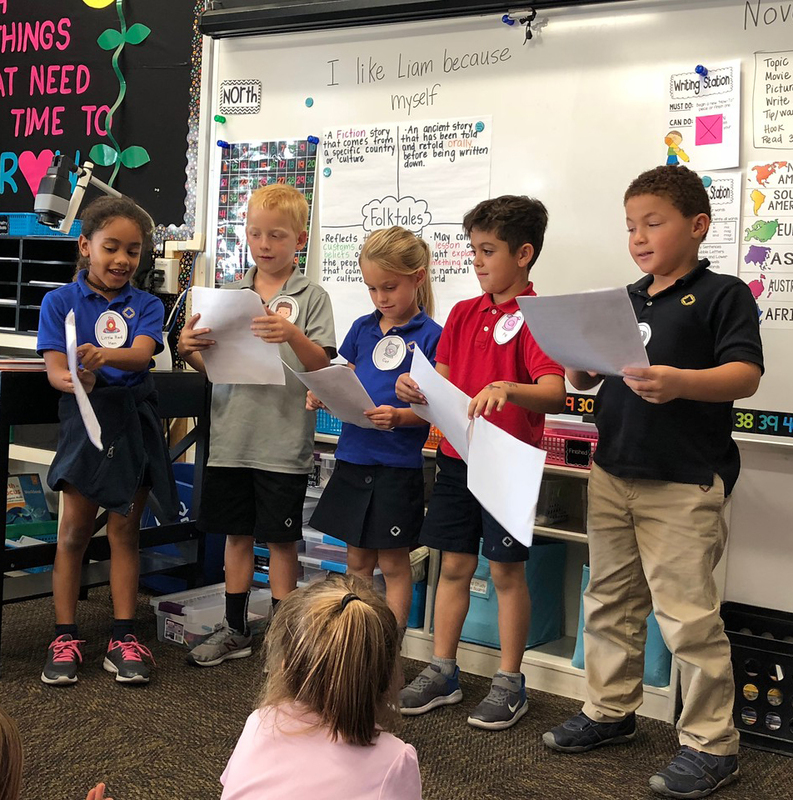 In first grade, students are eligible to become student council representatives for the first time, working with students in other grade levels to make decisions that will benefit others, both in school and in the greater community. 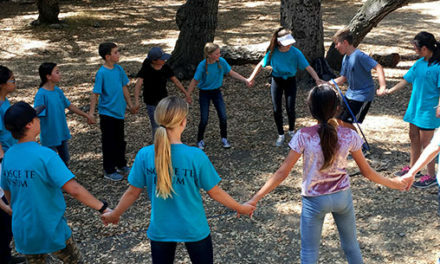 Students learn that selecting reliable, and responsible representatives ensure that their voices are heard and issues (e.g., food served in the cafeteria, games played on the playground) are addressed. As the representatives move through the grade levels, they are introduced to the idea of service. 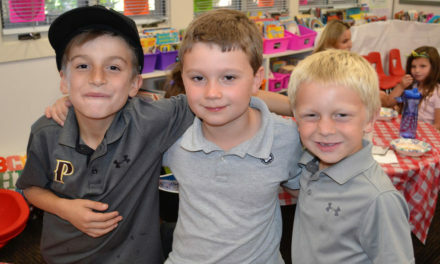 They love to help others, and this focus is often on animals in the younger grade levels. Students propose fundraisers (e.g., bake sales, hot chocolate sales) to raise funds to support outside charities (i.e., Helen Woodward Animal Shelter). Later, with their better understanding of social causes, the students focus on the needs of other people, generally children who are not as fortunate. All kinds of drives support this focus including those for books, clothing, toys, and food. In recent years, an effort has been made to better integrate community service efforts into the curriculum and as a part of a cohesive JK-12 effort. 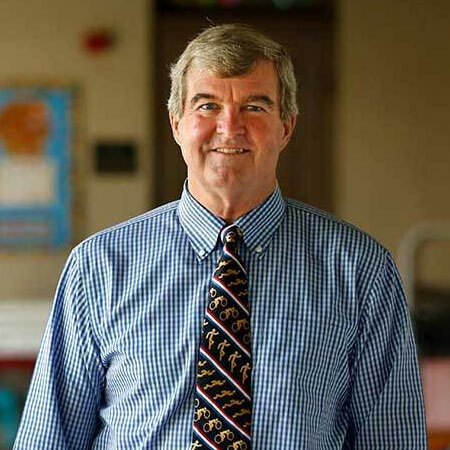 In fact, the current student council has raised almost $2,000 to support an initiative proposed by the school’s Director of Community Engagement, Kevin Dunn, as a school-wide initiative. The student council representatives will be purchasing supplies for students under the care of the Youth Assistance Coalition, an all-volunteer non-profit organization, then assembling care packages to be distributed to them. Our oldest students, fifth graders, take on other leadership responsibilities in addition to serving as student council officers. They serve with the San Diego Police Dept. as crossing guards ensuring the safety of pedestrians crossing the street in front of the School. 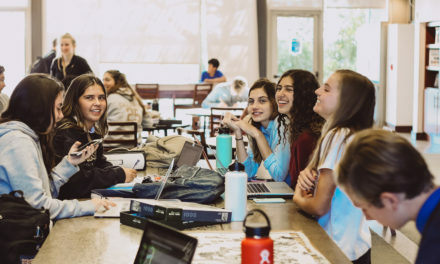 They also serve as Squires, admissions ambassadors who share their stories and pertinent information with those who are interested in becoming a part of our school community. Service as a Squire requires giving up a lot of free time for training and admissions work as well as an extensive application process. Nevertheless, as a quasi-barometer of the students’ understanding of the importance of helping others and a desire to make a meaningful difference, we routinely see more than seventy percent of the students participate. Col. Francis W. Parker envisioned a school and program that would prepare students well as citizens of this country when he said, “That nation shall endure forever whose people have entered the paths of self-control and world-wide sympathy.” Francis Parker School’s program, in and out of the classroom, supports students’ development toward this ideal.